See the National Ambassador Program document for details. The Cotswold Breeders Association Youth Futurity Program pays cash awards to youth showing ewes that were purchased as breeder nominated lambs at CBA sanctioned sales and cooperating individual breeders. The breeder nomination fee will be used to fund the pro-rated cash awards to youth for the top placing in each age category. The 1st place winner of each division also receives the right to hold a traveling trophy for one year. 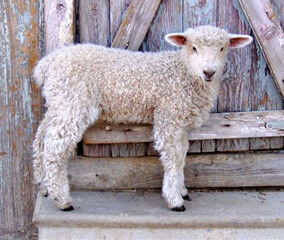 There are two award categories: ewe lamb (spring or fall) and yearling ewe. See the CBA Youth Futurity Program document for details.